Kromtech was founded in 2013, and has its headquarters in Dubai, United Arab Emirates. 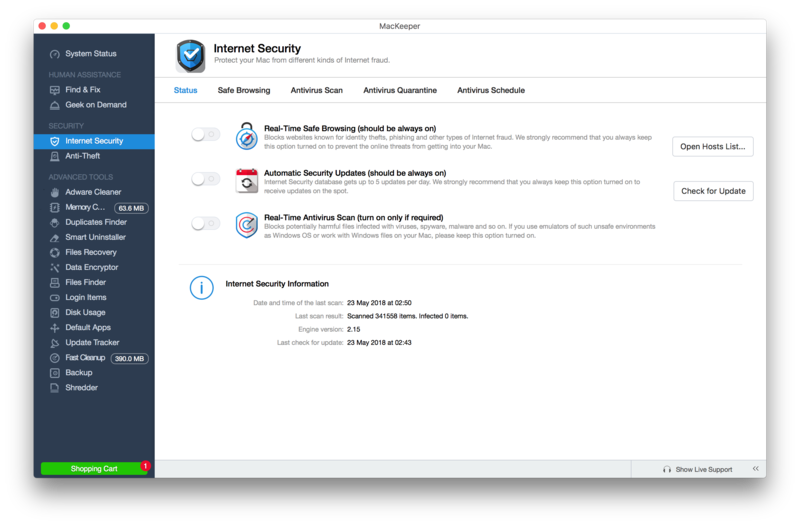 The company makes security software for home users and businesses running the Mac OS platform. Kromtech joined AV-Comparatives’ Mac Review and Test in 2013.